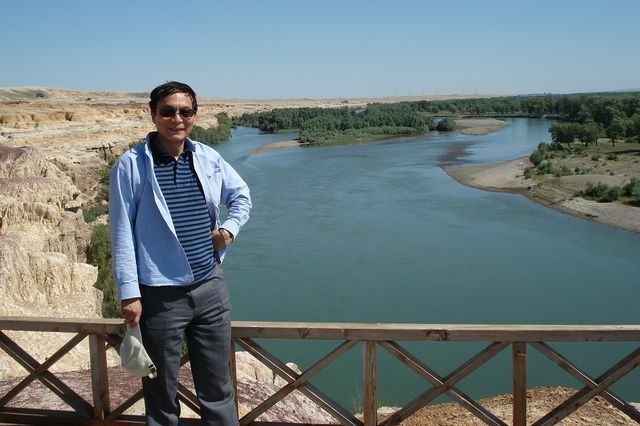 UCLA geographer Yongkang Xue is leading an international team of researchers who have received a four-year, $2.15 million grant from the National Science Foundation to look at forces driving climate change in East Asia over the next 30 years. 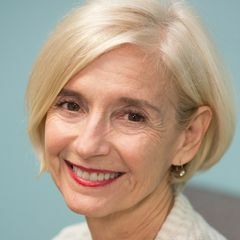 The team, which includes researchers from San Diego State University and Colorado State University in Fort Collins, will focus in particular on the Tibetan Plateau. Sometimes called the “Roof of the World,” the land mass is the world's highest and largest plateau, with an area about four times the size of France. The plateau’s snow pack feeds 10 rivers that provide water for irrigation, sanitation and human consumption to more than 1.4 billion people in 10 countries, including China and India. Over the past several decades, Northern China and Mongolia have experienced severe drought with expanded drought areas, while in other regions of China and Southeast Asia have been particularly prone to flooding. 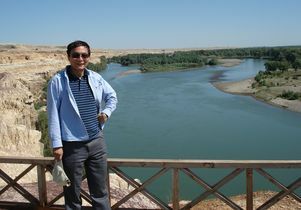 During his 25-year career, Xue, who is a professor of geography and atmospheric and oceanic sciences at UCLA, has distinguished himself by being able to use information from advanced climate models to determine the extent of the role of human activity in contributing to drought conditions in West Africa and East Asia. In analyzing the forces behind East Asian climate change, the NSF-funded project will take into account natural processes such as natural vegetation under the stress of abnormal climatic conditions and dust from wind-induced erosion, as well as human impacts like urbanization, agriculture and greenhouse emissions. “The project aims to produce more reliable East Asian regional future climate prediction and evaluate impact of climate change on the region’s water resources and agriculture,” Xue said. In addition to scholars from San Diego and Fort Collins, Xue will collaborate with researchers in Japan, Korea and his native China. 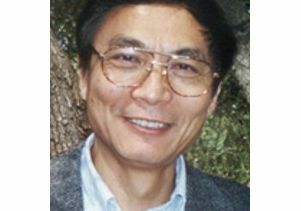 Yongkang Xue, professor of geography and atmospheric sciences.